This event allows experts to debate relevant technical topics in a variety of formats. This will consist of fierce one on one, team or town hall styles debates. Experts will need to know their topic. Time will be given to the opposition and then within set periods, deliver their response to an audience that will comprise of both technical and non-technical guests. Ultimately showcasing the experts ability to not only demonstrate his/her knowledge on particular topic (hard skills) but also to think on his/her feet. Guests will have a better understanding of the technologies and the competition in the market. They will also be better equipped to weigh their decisions before they decide to learn or purchase certain technologies. 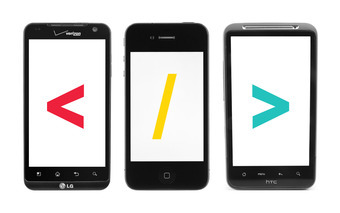 You’re following TekFeuds - iOS vs Android, Live Technology Debates.